‘May you live in interesting times’ is the aptest statement to describe the world today. Not only are we living the post-digital age, but we also seem to be hurtling towards a future where human gestures are being reverse engineered to create voice recognition, gesture detection and tactile features that merge what we consider a machine and our own selves. We seem to have reached a fork in the road, where on the one hand lies the road to innovation, while on the other lies hesitance owing to the opacity of technology and data use. Our workshop aims to address this challenge through a series of modules that subdivide this large topic into manageable bits. Analogy and Quantum bring unique skills to this conversation, with the former being a design agency, rooted in product and service design and the latter, a specialist in insights and strategy. The workshop will recruit members of the public to participate and devise new mechanisms to enhance trust. Loneliness is one of the leading public health challenges of our time. Various research reports suggest that people across demographics and geographies express feeling lonely, lack companionship, and feel left out and isolated. Some researchers in Scotland even go as far as to say that being lonely is as damaging to health as smoking 15 cigarettes per day. Our design workshop invites members of the public to participate in an immersive event that sheds light on ordinary moments of loneliness, which are extracted from the lived realities of people like you and us. These contexts are geared towards triggering an empathetic response, which will be used to craft first level observations and discoveries. The language of insights and strategy is spoken commonly between Analogy and Quantum, both of which believe that only deep and meaningful insights can lead to consequential strategies and design. After the workshop, we aim to create a visual look-book that captures the various first level ideas and can be shared with participants as well as key SDW and policymakers. Bringing together a collection of local and international design activities, the Singapore Design Week (SDW) 2019 is being held in its 6th edition from 4th-7th March. 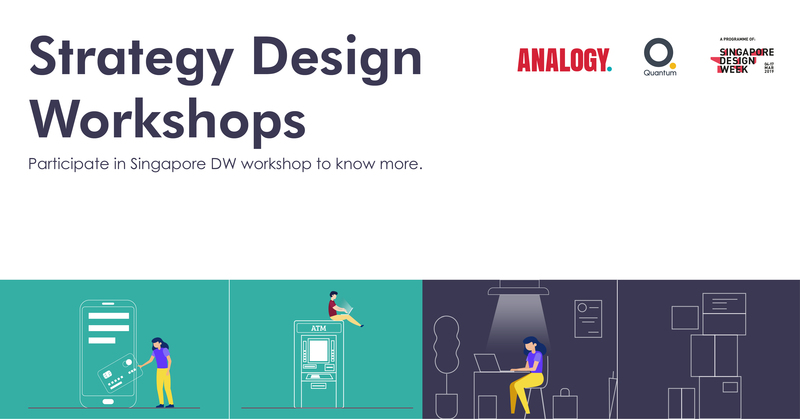 Organized by the Design Singapore Council, the SDW aims to bring together the design community, design students, businesses, public sector officers, and the general public under one roof to share various design-related valuable insights. That’s what makes it one of the premier design festivals in Asia – the ability and opportunity to bring innovation and creative solutions to uplift businesses, enrich lives, and engage communities, infused with design thought leadership. 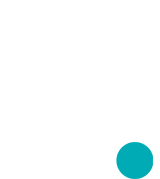 Known as the hub of best design talents and businesses from Singapore and Asia, SWD is a great platform for Singaporeans and other visitors to come and experience the value of design through a series of thoughtful and delightful activities. Through SDW, the Council aims to raise awareness about design, to enhance the synergy among design partners, and to boost Singapore’s footprint as a global city for design.